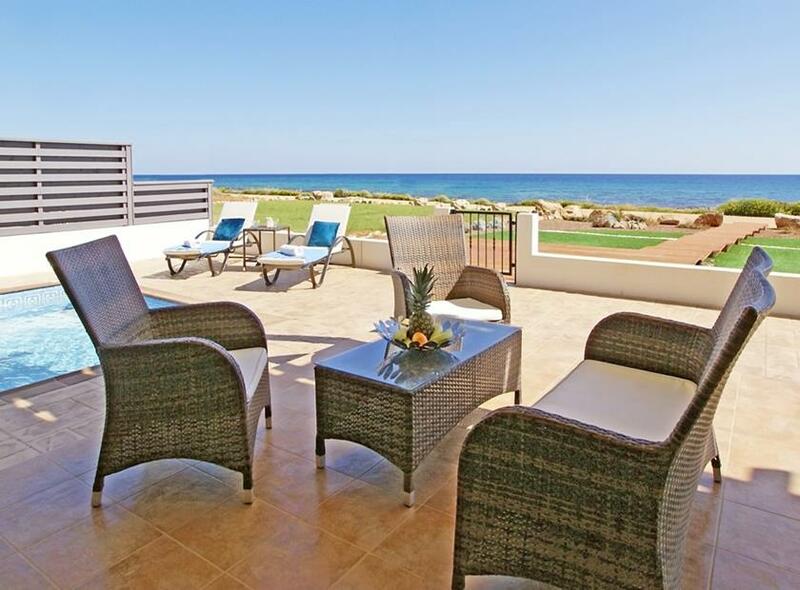 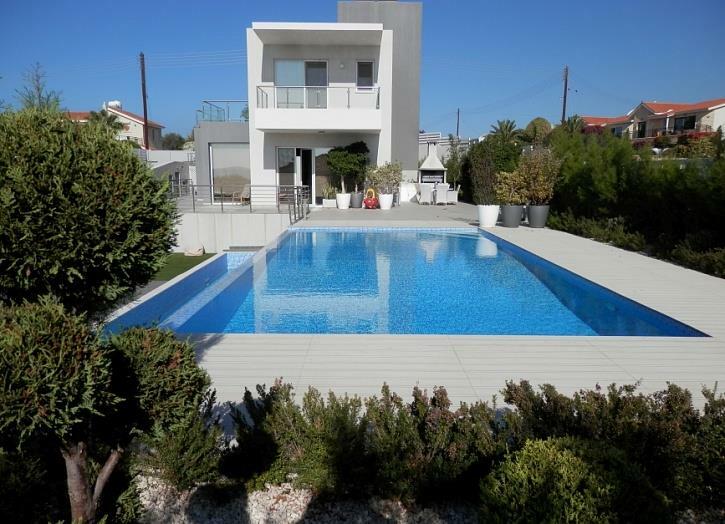 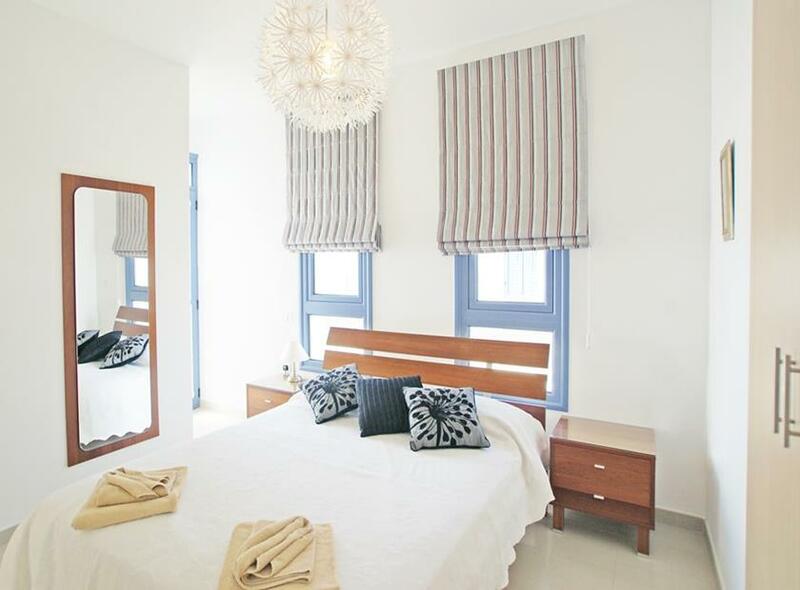 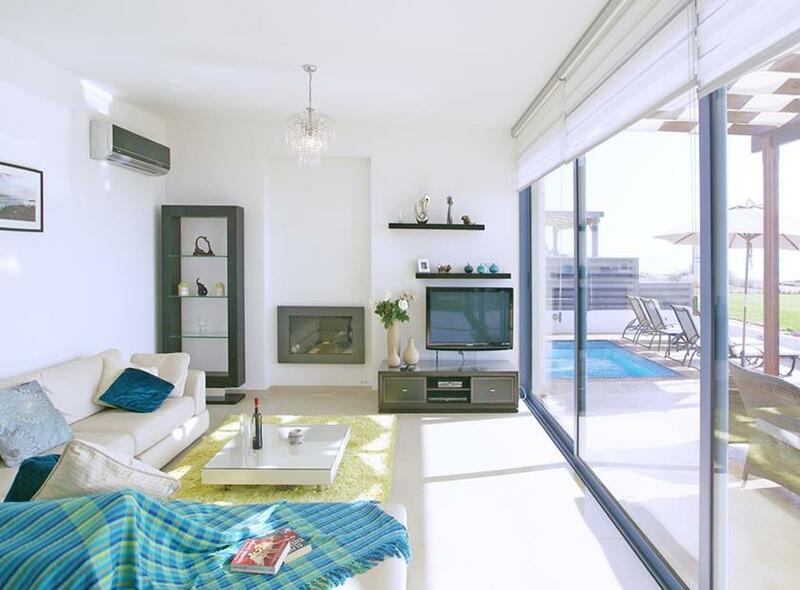 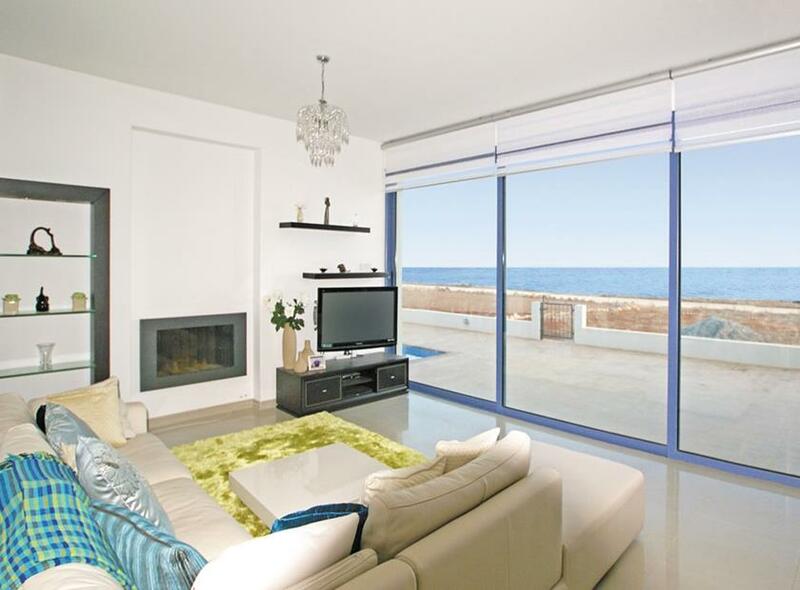 Luxury seafront villa for sale in Ayia Napa, Ayia Thekla. 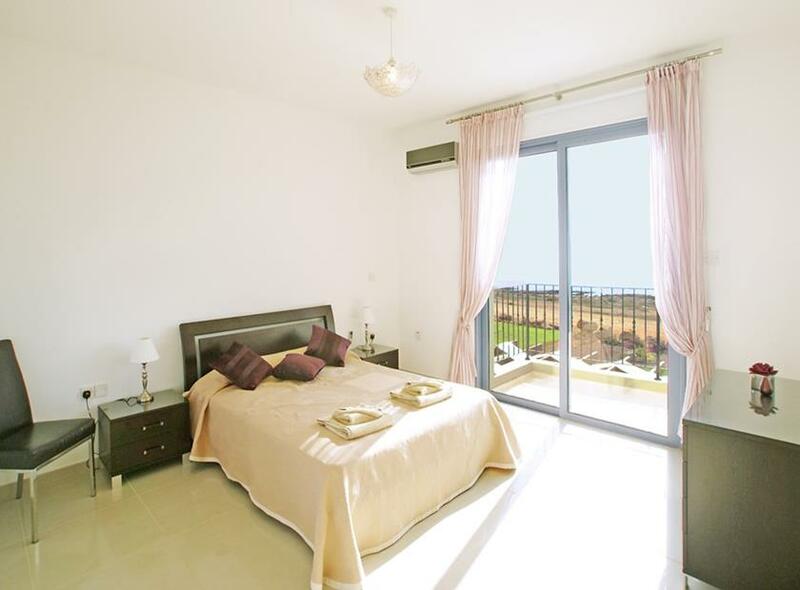 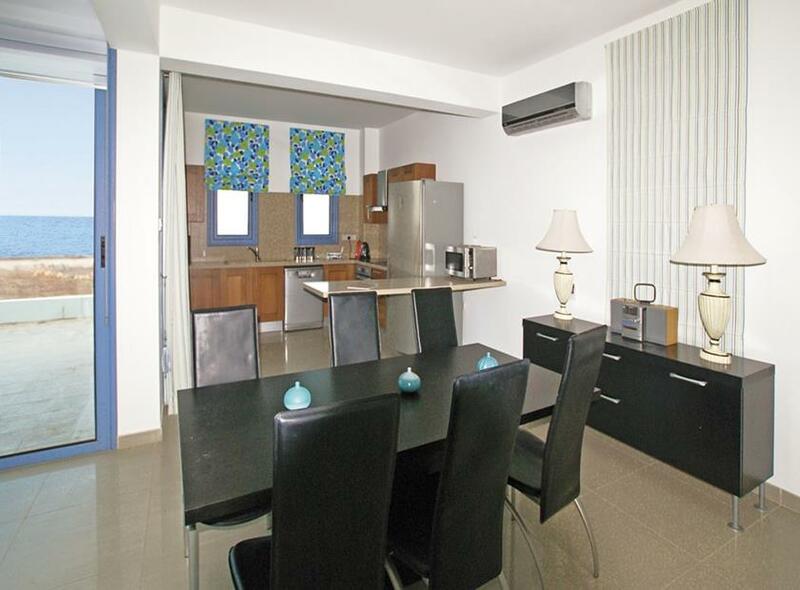 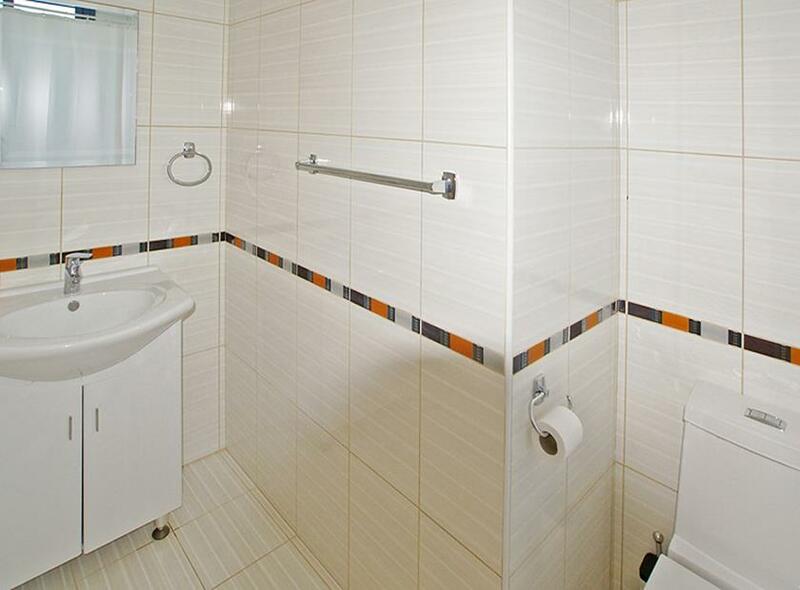 It is situated within walking distance to the shops, 25 min drive from Larnaca and 30 km away from the airport. 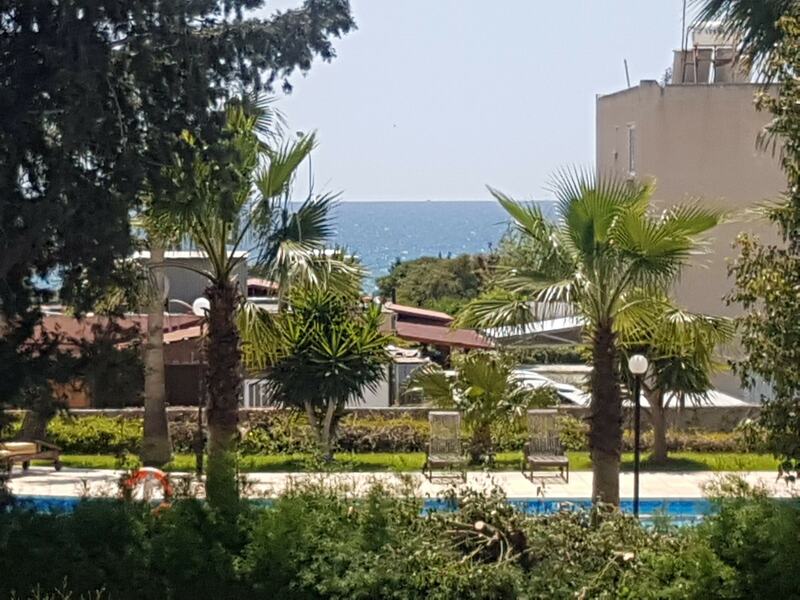 Property measurements: plot - 852 sq.m., covered area - 157 sq.m. 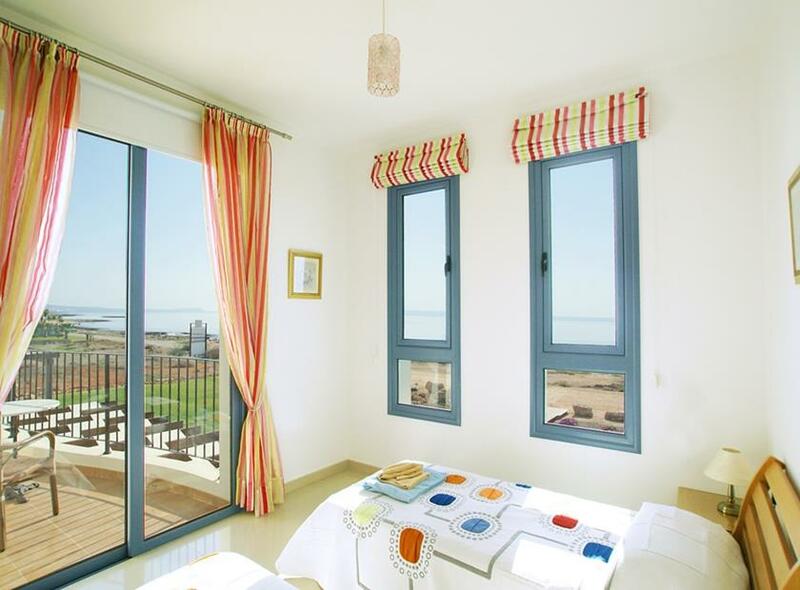 The villa comprises basement, living room, dining area, kitchen, balconies, 4 bedrooms and 4 bathrooms. 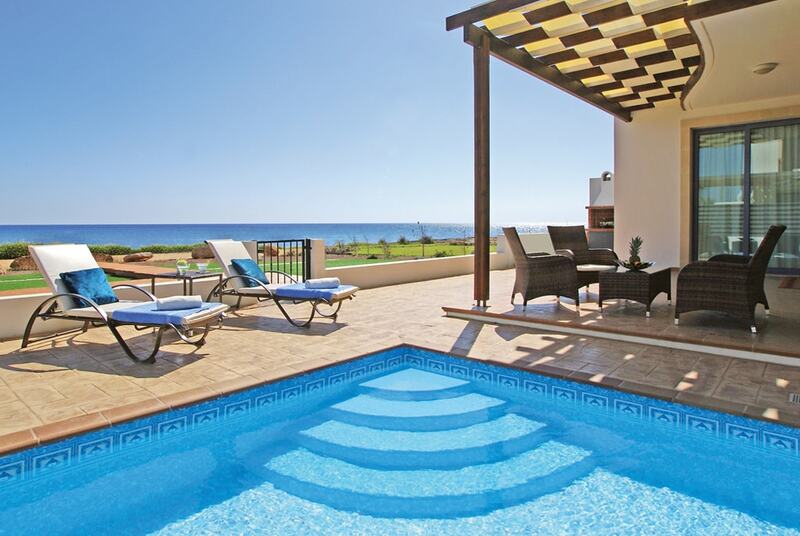 Private swimming pool and parking. 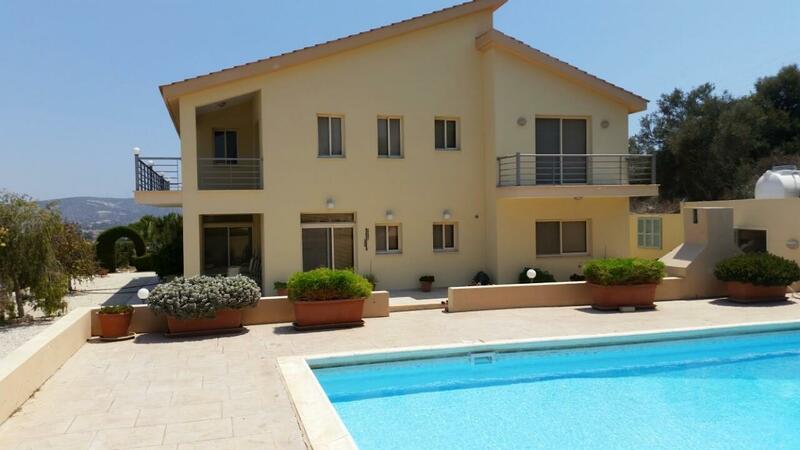 Selling price of the property is 1 450 000 euros.